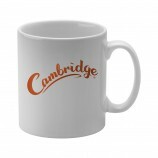 The Durham (or Cambridge) Dye Sub mug is the most popular of our dye sublimation shapes. The print style enables bright, eye-catching, full colour designs that are 100% top rack dishwasher proof – Tested to 2000 domestic dishwasher cycles. 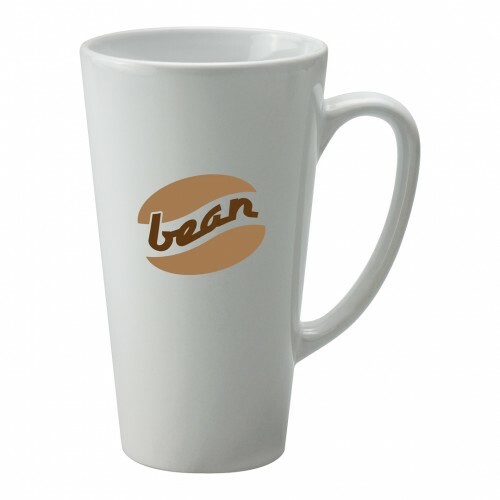 The Lincoln Dye Sub is taller and thinner than most other Earthenware mugs. 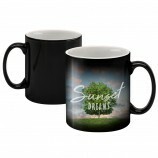 Its straight sides lend well to a dye sublimation print, which allows for bright full-colour designs. 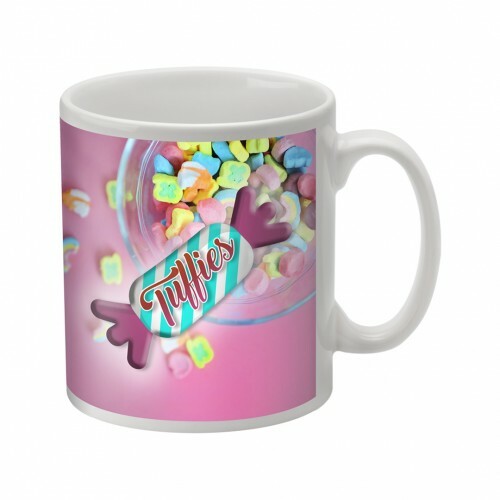 A more quirky dye sublimation mug, the Deco can have a full colour print wrapped around the mug for an even greater impact. 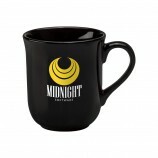 Domestic top rack dishwasher and microwave safe, this high-impact mug is as durable as the rest of the Earthenware range. 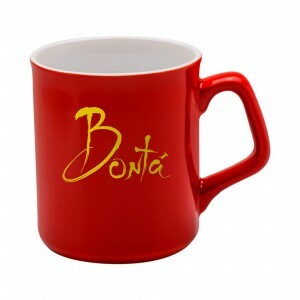 One of the most popular full colour sublimation mugs in the industry, the Sparta sports an angular handle and curved top lip, while remaining a hard wearing earthenware mug with a broad appeal. 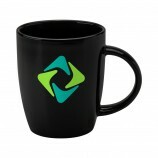 The Black Heat Change is a novelty mug that is bound to pack a punch. As hot water is poured into the mug, the full colour, dye sublimation print is revealed from underneath the black outer coating. 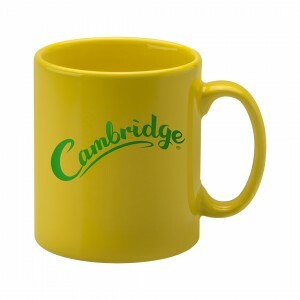 In a Cambridge/Durham style shape. 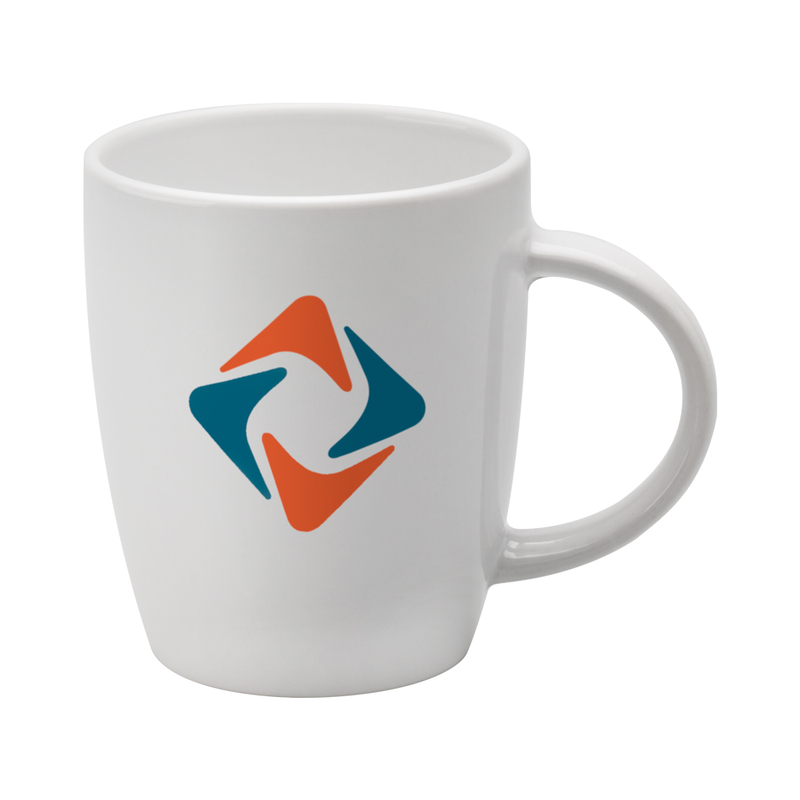 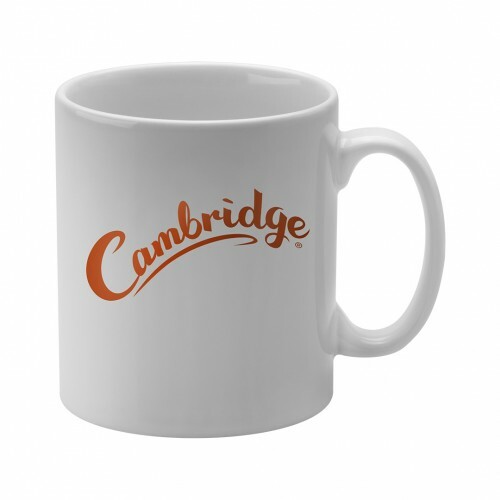 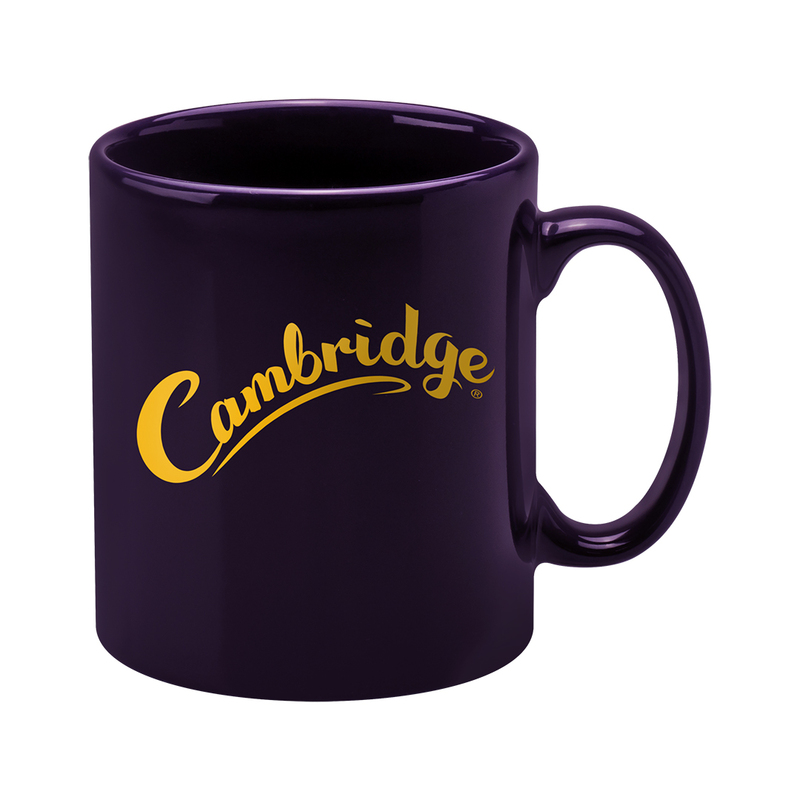 The Mini Mug is a small Cambridge shape, available with a full colour dye sublimation print. 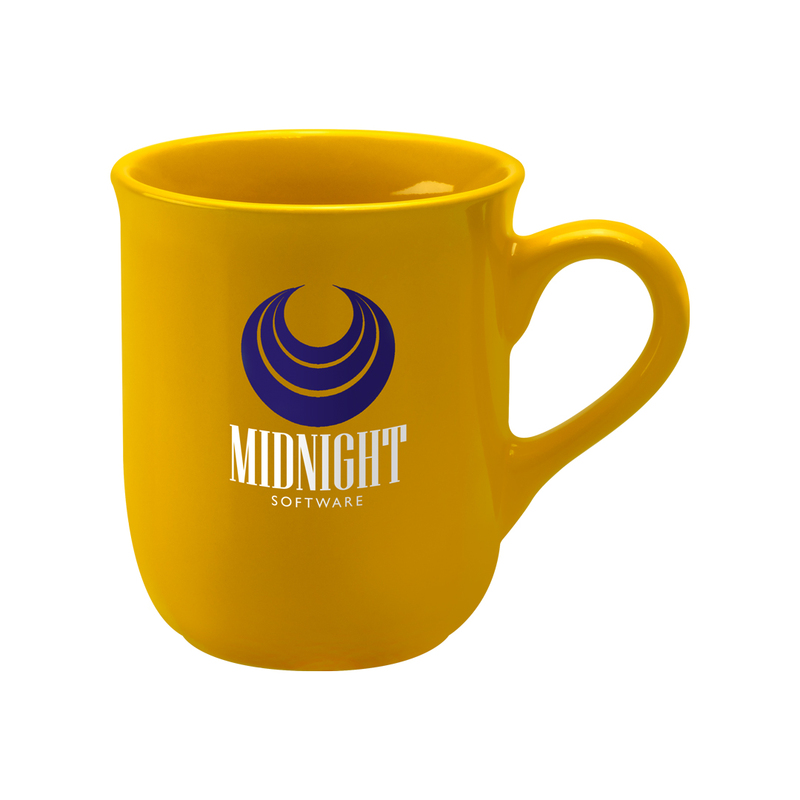 The mug is small enough to fit under most coffee machines, and is the perfect addition to any quirky cafe. The Wycombe is a black Earthenware mug with a white raft that can be sublimated onto. 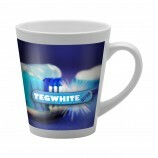 The white raft is then flushed with black in order to give the appearance of an entirely black mug. 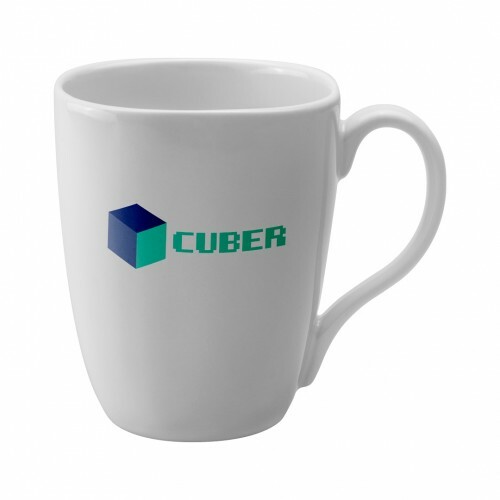 This product can be customised to suit many tastes, and looks sleek and modern. 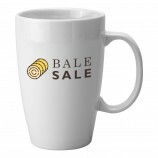 The Hayward is a large, durable Earthenware mug with a white gloss finish. 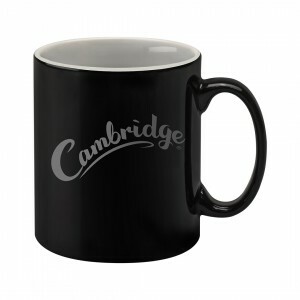 This mug is exclusive to PAGE customers, and combines a classic curved handle with a modern angled mug shape. 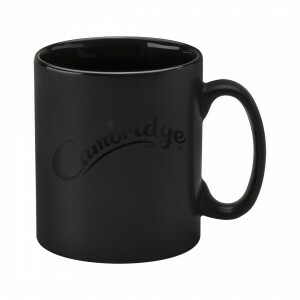 The Can is a standard straight-sided Earthenware mug, with an elegant sweeping handle. 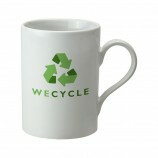 The Can has a white gloss finish, making it suitable to a wide variety of designs. For a greater impact, a rim or handle print can be added. The Quantum mug has a heavily angled handle, and a rippled texture at the base. 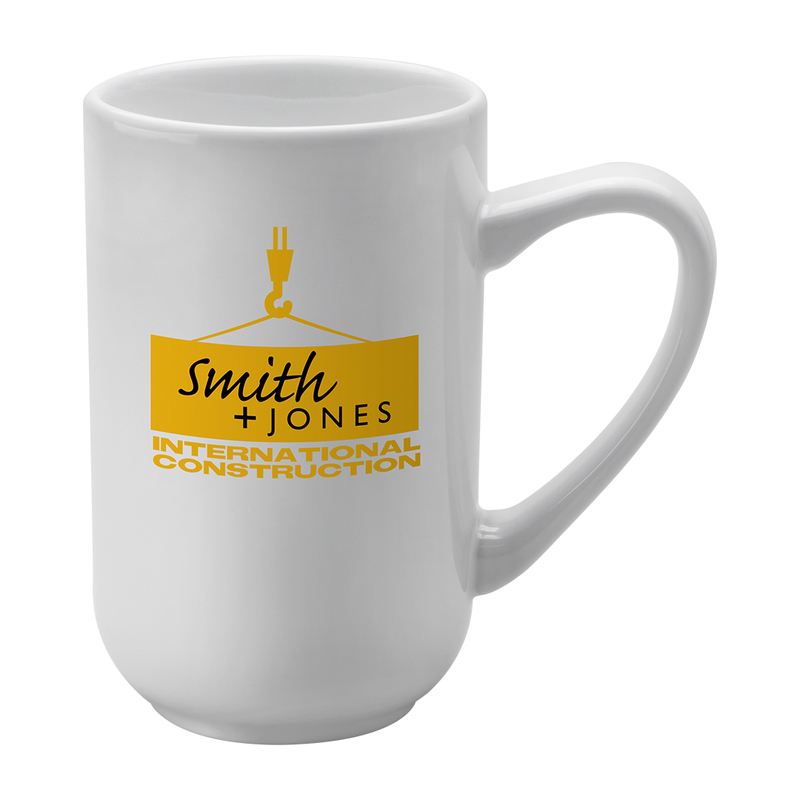 This stylish mug is available with a gloss white or black finish, and can have a direct screen print, or hand applied transfer print. 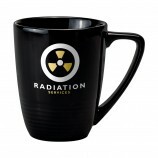 The Titan mug has a large capacity and an impressive handle. 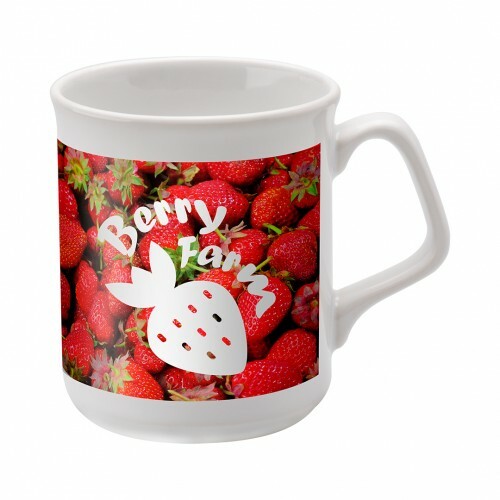 This mug has an exceptional print area, meaning large designs can be printed with ease. A beautifully flared Earthenware mug, the Newbury features classic styling which appeals to all tastes. 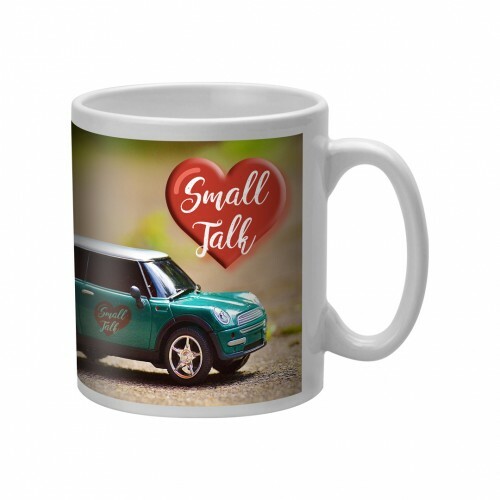 Despite its relatively small size, it has a large print area, meaning it’s an elegant gift with an impressive promotional impact. A standard earthenware coffee mug, the Atlantic is among the most popular shapes. 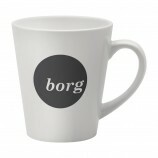 The mug is available with a white gloss finish, and its tall and slim style is perfect to showcase any design. 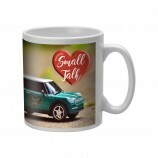 Taller and thinner than most other mugs on the market, the Lincoln is sure to stand out. 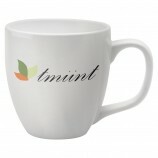 It has a white gloss finish and a large print area, making it a great choice for bold designs. 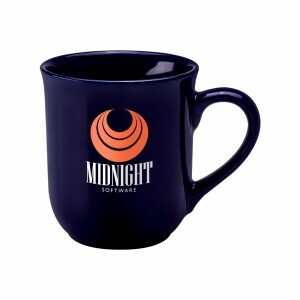 The Deco mug is a highly angular shape, tapering in towards the bottom of the mug. A unique shape with a classic white gloss finish, the Deco is a favourite Earthenware mug among many. The Belfast mug is one of the largest earthenware mugs, and has a huge transfer print area to match. 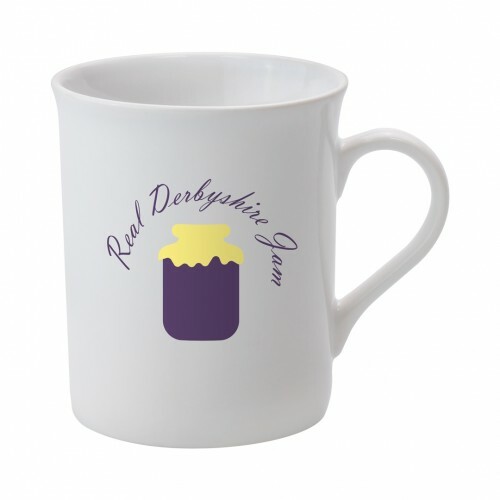 Available in gloss white, this near half-litre capacity mug can quench any thirst. The tall, contemporary styling of the Caffe Latte mug will suit any modern business or cafe. 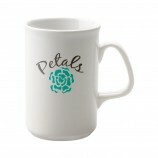 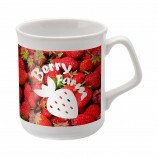 With a white gloss finish, this earthenware mug has a large print area, making it a perfect canvas for large designs. Huge and chunky, this oversized mug is designed to quench any thirst. With a stout body and oversized handle, it is a perfect promotional mug for oversized hands, hauliers or the building trade. Its large print area allows for sizeable logos or designs to be displayed, resulting in a beautifully finished look. 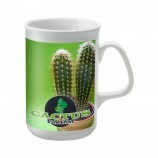 The Pint Mug has a huge capacity, and is extremely robust and durable. 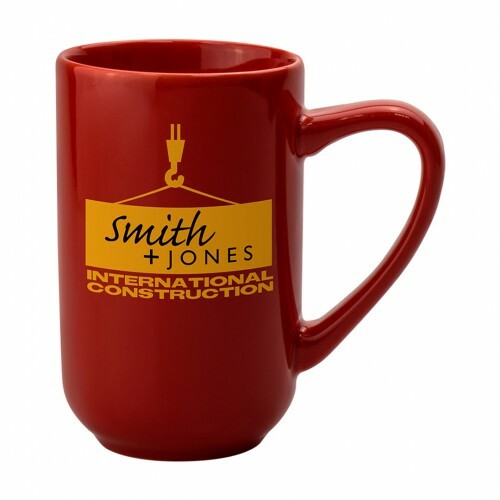 With one of the largest print areas across the Earthenware range, it can gather even more attention with huge bold designs. The Darwin mug is slightly more curved than the average mug, and has a large handle. The Darwin is slightly smaller than most Earthenware mugs, but its modern design and gloss black finish will make a large impact. 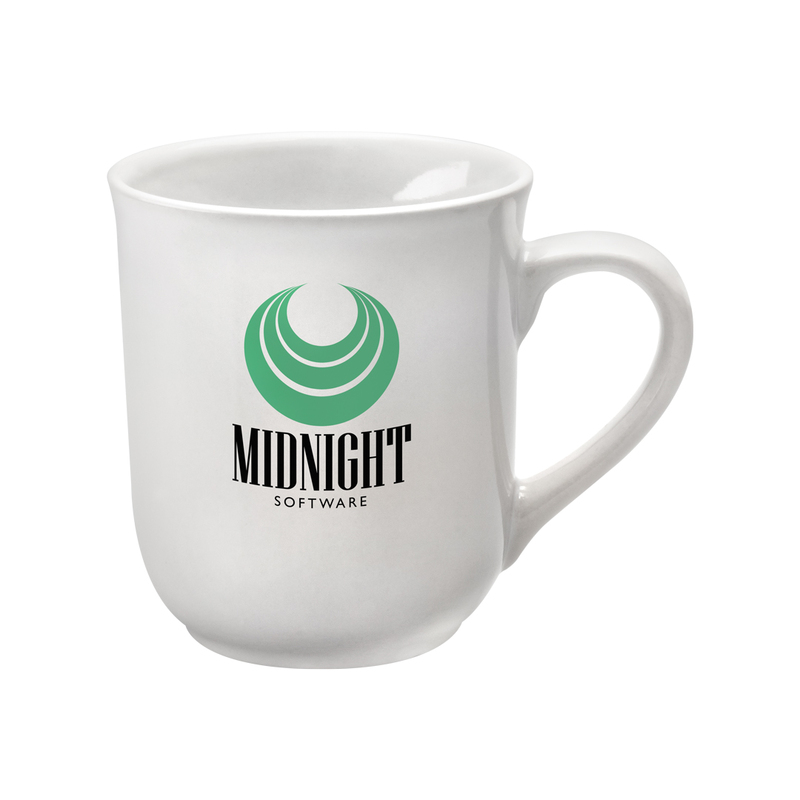 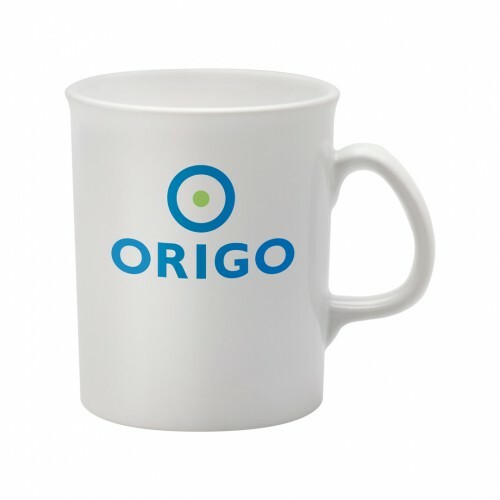 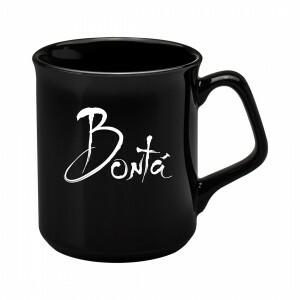 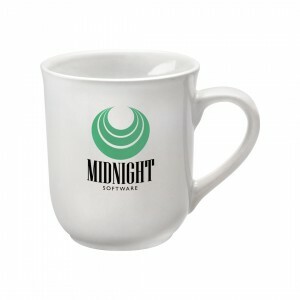 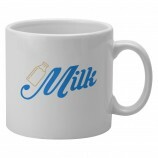 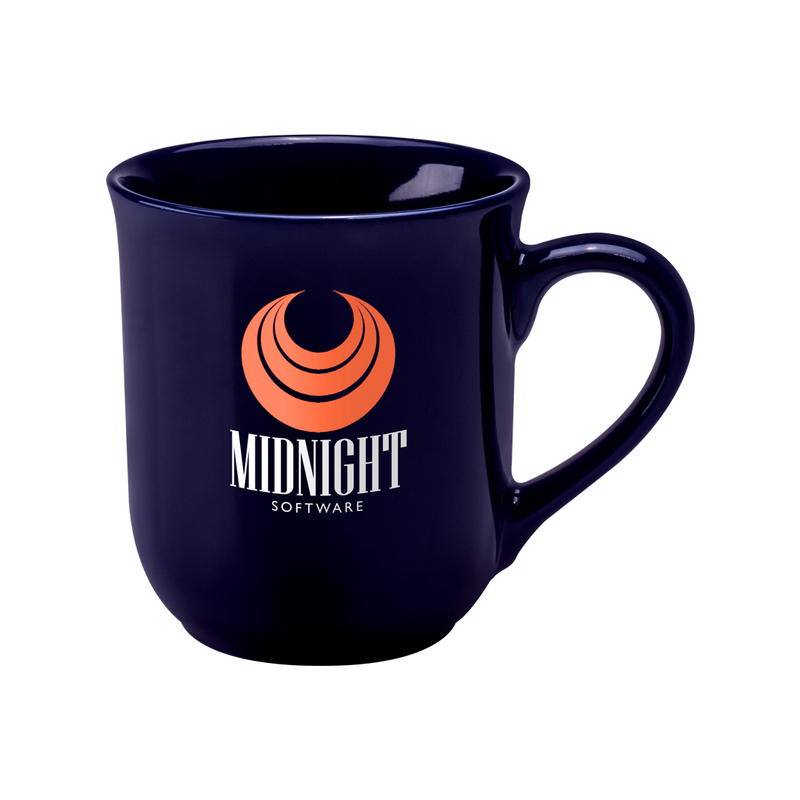 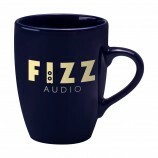 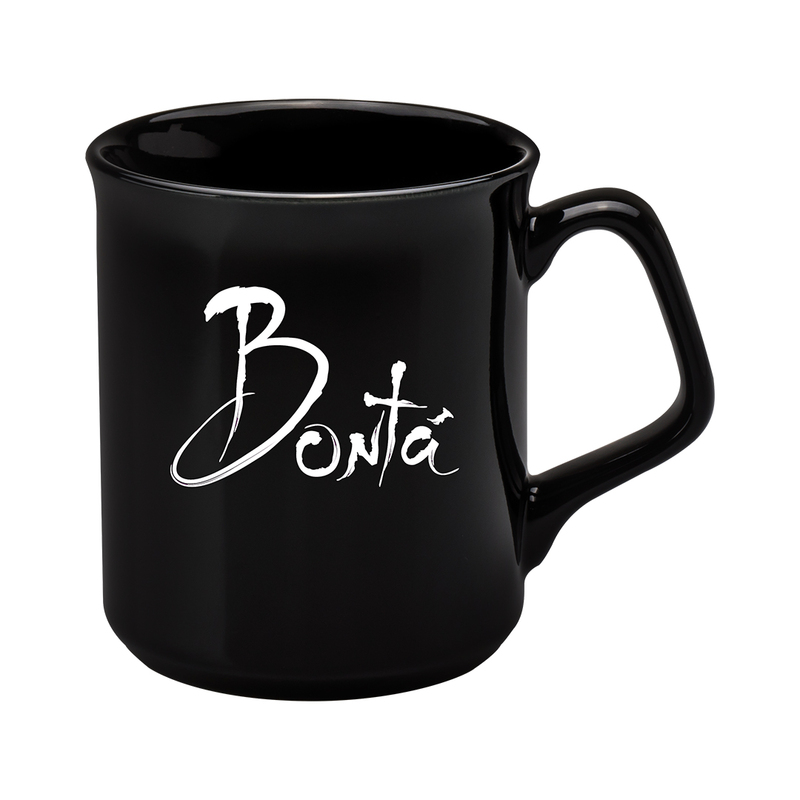 The Corporate mug has a stylish shape, with a highly angular handle. 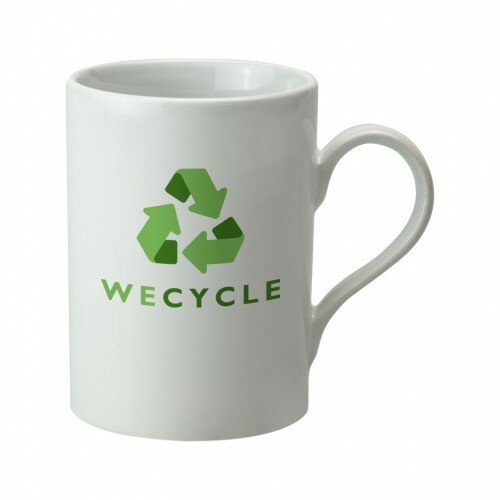 This Earthenware mug is a modern twist on the more classic white mugs, ideal for office use. The white creates a blank canvas for designs to stand out even more. 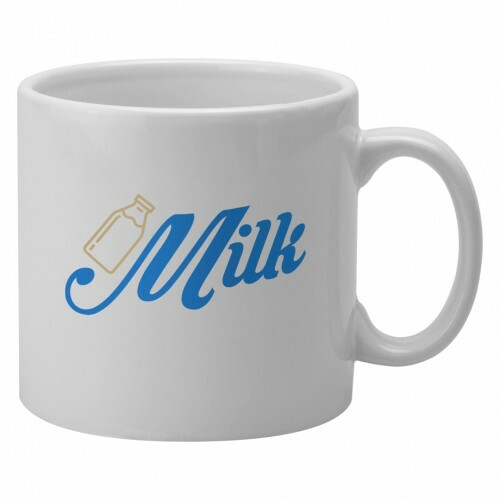 The Bell is a quaint, vintage mug, available in four colours. Named for its ‘upside-down bell’ shape, it has been a favourite of the promotional industry, and will be certain to get you noticed. 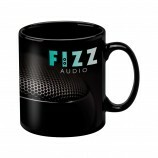 The gloss black gives a classic, sleek effect. 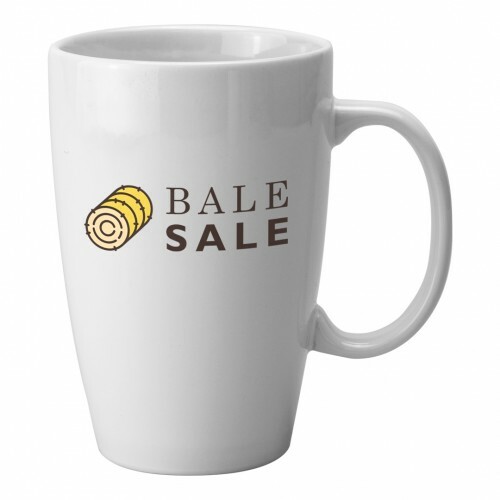 The Sparta is one of the most popular Earthenware shapes, and has a broad appeal. 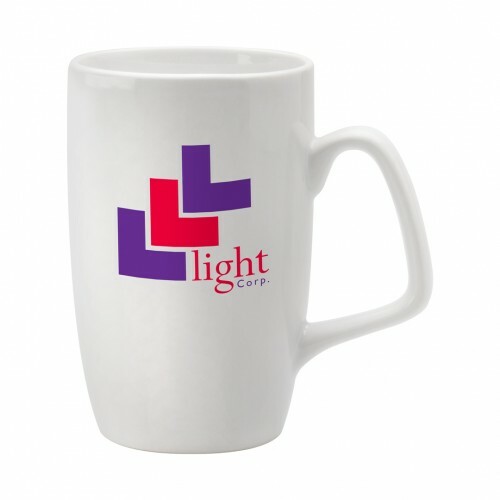 The large print area can cater for many design needs. 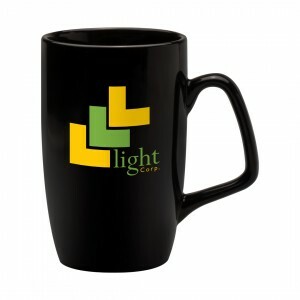 The large capacity and modern shape is perfect for any office, and bright designs will make the mug even more eye-catching. 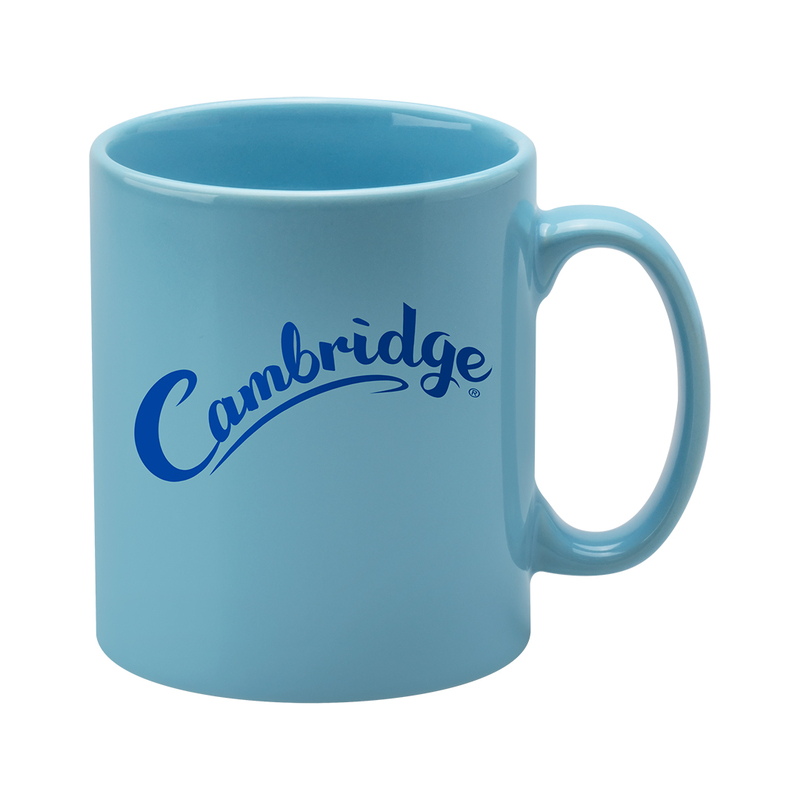 The Duo Cambridge adds a splash of colour, while keeping the classic white mug inner. 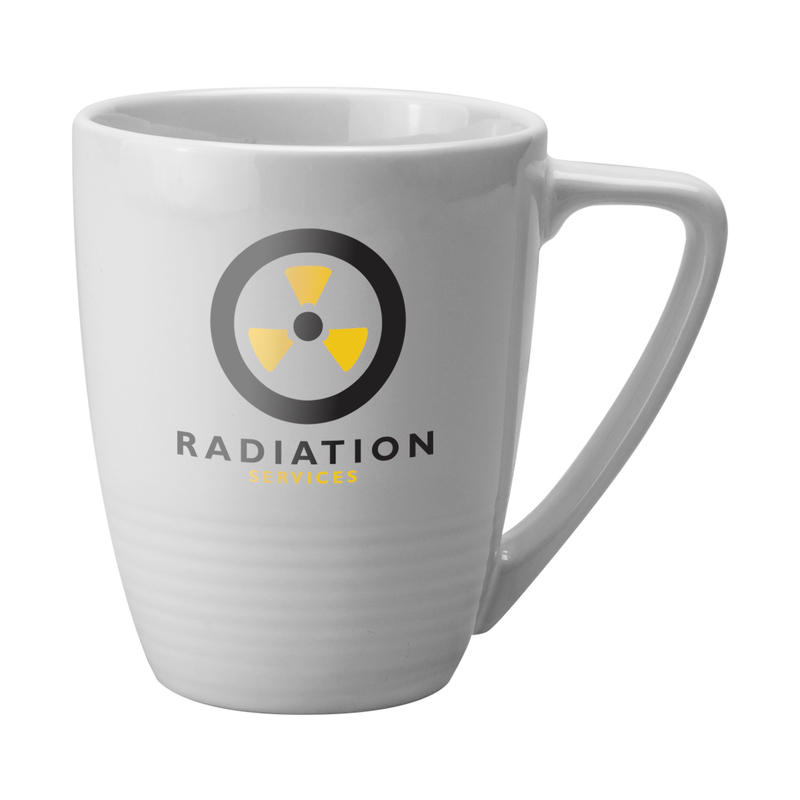 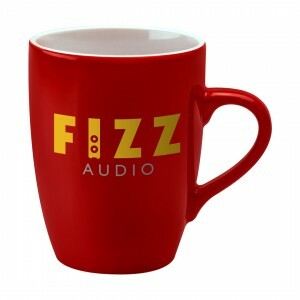 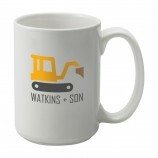 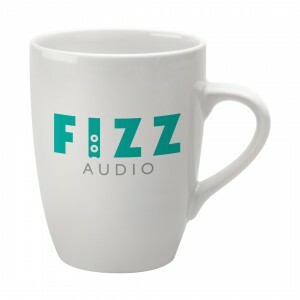 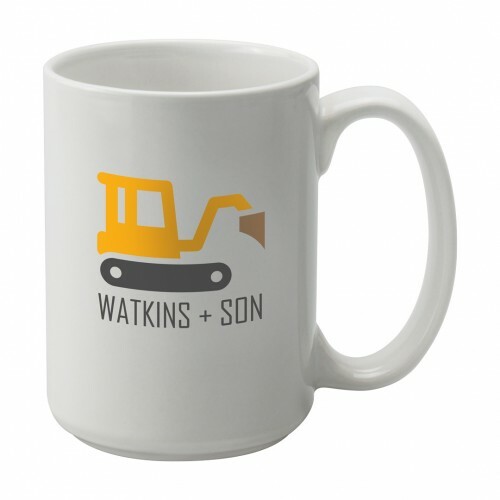 This mug would be well combined with an inside rim print to draw attention to key details such as a company name, website address or phone number. A classic shape with a large print area, this Earthenware mug combines a modern look with the time-honoured mug shape.